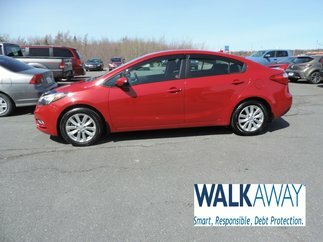 Welcome to MacDonald Kia, your Kia dealership in Sydney (Cape Breton Island)! 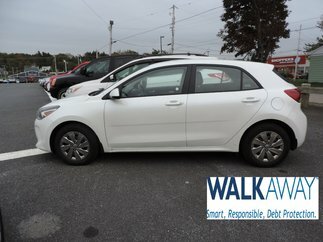 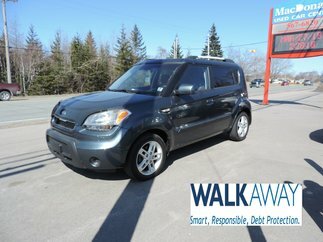 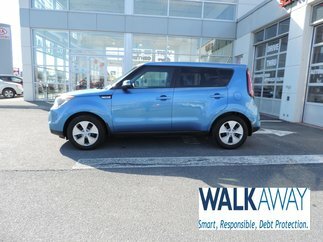 Welcome to MacDonald Kia, your Kia dealership on Cape Breton Island, offering you the best prices in the Sydney region, all the way to Port Hawkesbury! 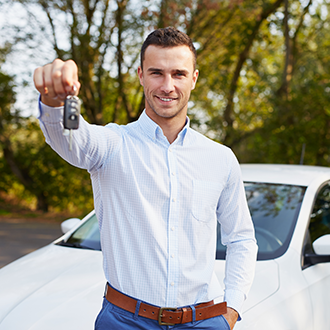 Because we belong to MacDonald Auto Group, we have great buying power as well as the largest inventory of pre-owned vehicles in the region; that’s why we can offer you the best price for your trade-in. 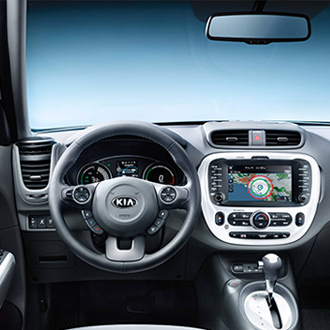 Don’t wait any longer; come right in to the best Kia dealership in Sydney, Nova Scotia to buy your next vehicle! 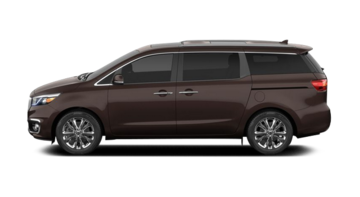 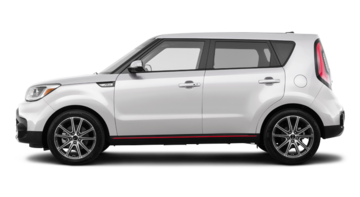 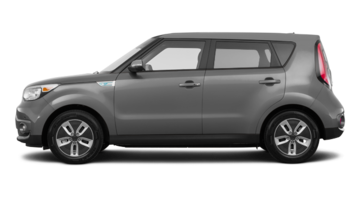 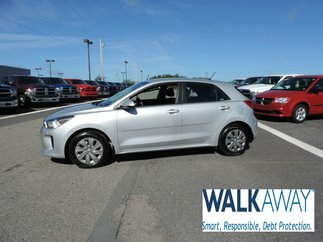 Once you get here, we will offer you exceptional Kia promotions on a vast choice of models, including our many pre-owned models. 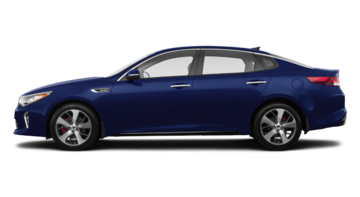 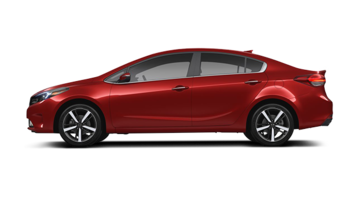 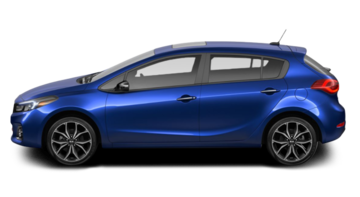 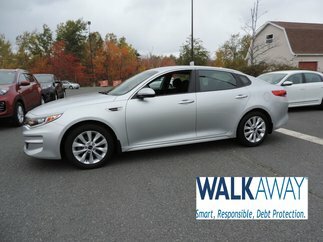 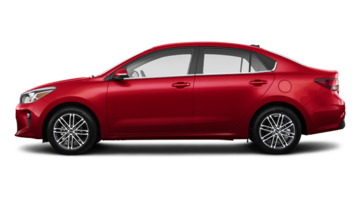 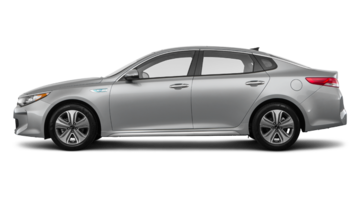 We have the entire line of 2016-2017 Kia vehicles in stock, including the 2017 Forte and the new Optima. 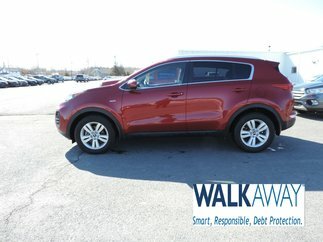 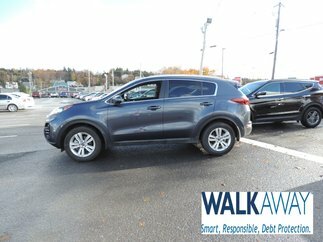 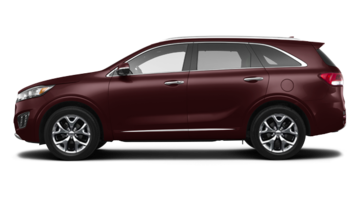 If you would rather buy a sport utility vehicle, you will surely find the one that suits you from our 2017 Sportage, 2017 Sorento, or even 2016 Soul. 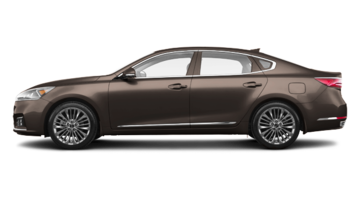 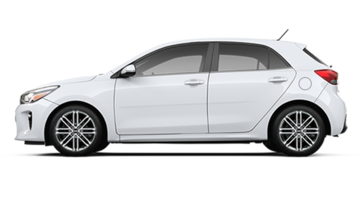 Book your test-drive today and you will see how much the Kia vehicles have to offer, and for a much more affordable price that you would think! 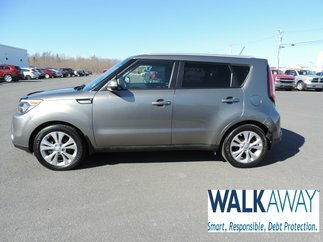 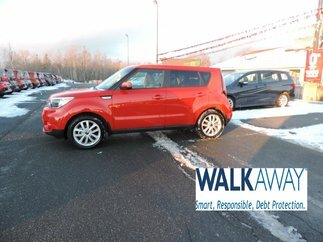 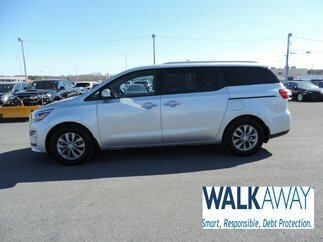 Don’t forget to ask us about our many Kia financing offers that will have you save even more on your new purchase. 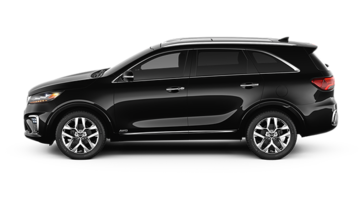 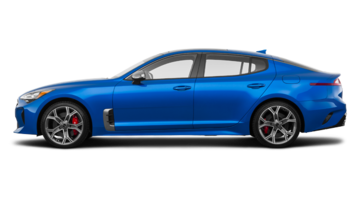 Our excellent customer service and our unbeatable prices make us the best Kia dealership in Sydney. 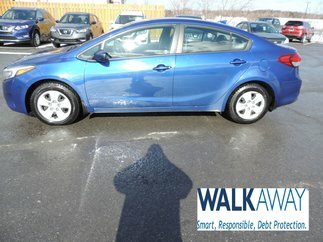 The proof? 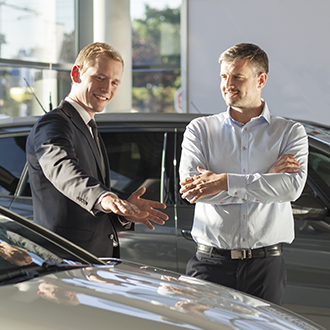 Whether you are from Glace Bay or Waterford, come and meet us today in Sydney or at our Port Hawkesbury branch, only a two-hour drive away! 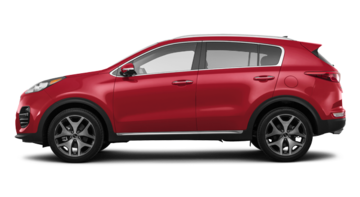 Once you get there, your Kia dealership on Cape Breton Island will welcome you into a drive-thru reception area, provide you with a comfortable waiting area and share with you the expertise of our sales team and certified mechanics who are trained at Kia University. 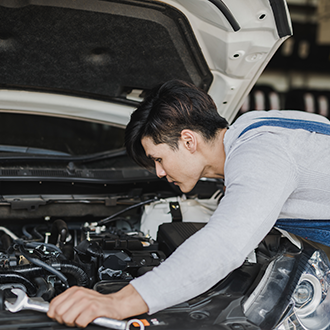 Our service department also serves the entire Western part of the island. 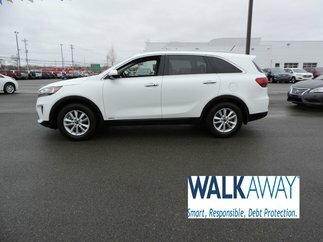 Those are just a few good reasons to trust your next vehicle purchase to MacDonald Kia, whether you want new or used. 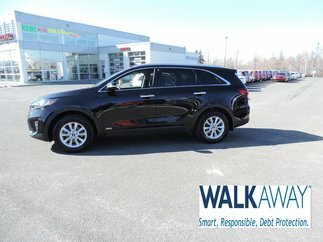 No matter where you are in Nova Scotia, come and meet us today at MacDonald Kia and you will understand why we are the Kia dealership that offers the most on Cape Breton Island!